Pro Fitness began in 1997 as a one-on-one personal training studio. We embraced the need for personal fitness coaching as a valuable tool for those people concerned about their health. 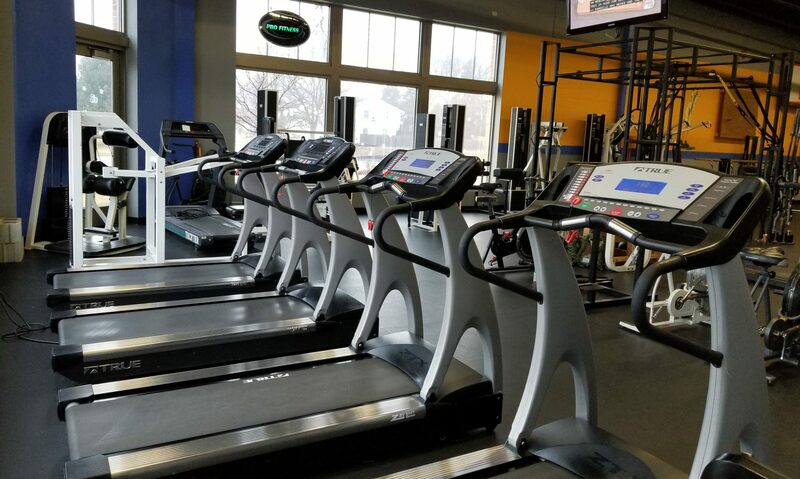 Over the years we established ourselves as a top rated fitness facility. Our current staff has over 33 combined years of fitness coaching. We believe in our clients, their commitment to a healthy lifestyle, and the pursuit of fitness and nutrition awareness to enhance their quality of life. No matter your age, physical condition, or previous exercise experience; we will work with you to create the positive environment your body needs and deserves to live a long and healthy life. At Pro Fitness you will be challenged, you will be motivated, and you will change your body! We take great pride in our client’s accomplishments and hard work to achieve their individual goals. We will be at your side to give you the guidance and support to be successful.